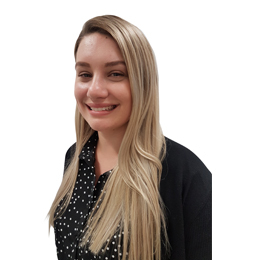 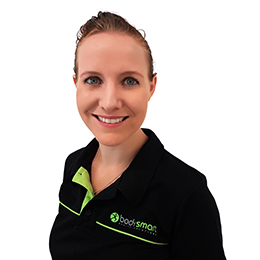 To assist you in choosing the physiotherapist that best suits your specific requirements, Bodysmart has an internal grading system to differentiate our Physiotherapists. 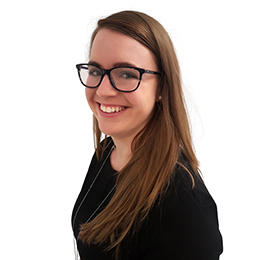 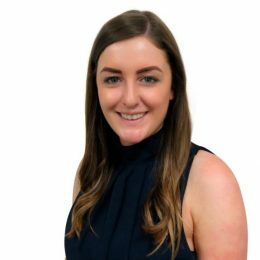 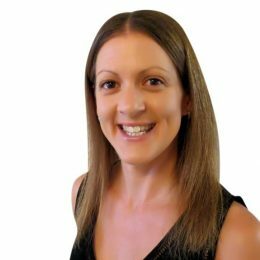 Grading facilitates a career progression and allows us to differentiate and promote our staff based on their experience and commitment to continued self development. 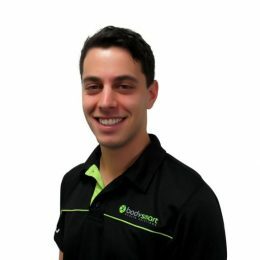 This helps us to retain the best physiotherapists in Perth that are committed to their profession and your health. 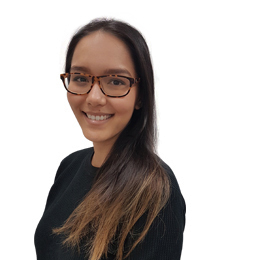 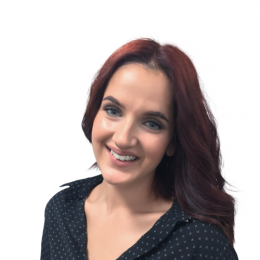 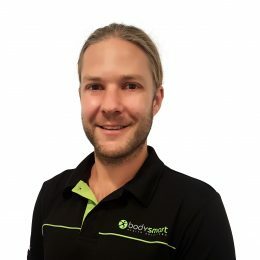 Our grading system starts at Level 1 and goes through to 10, with Level 1 – New Graduate (0-1 year experience) up to Level 10 – Senior Physiotherapist (20+ years experience). 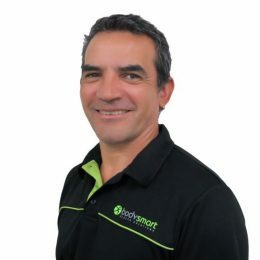 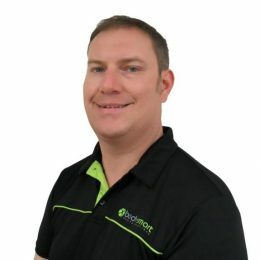 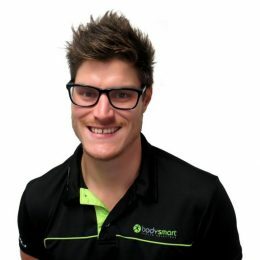 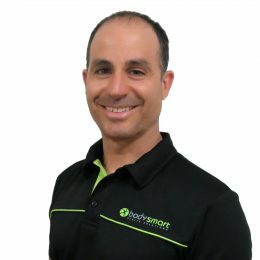 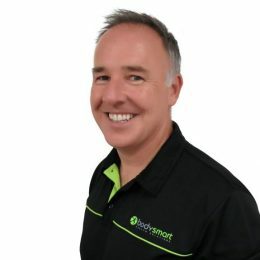 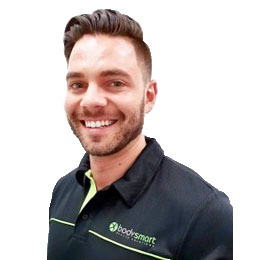 Bodysmart has two fully qualified and experienced Chiropractors at our Perth CBD based practice. 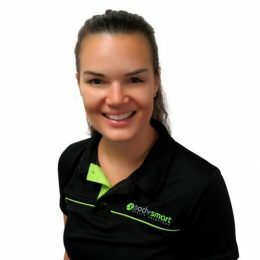 Our Chiropractors provide safe and effective chiropractic treatment. 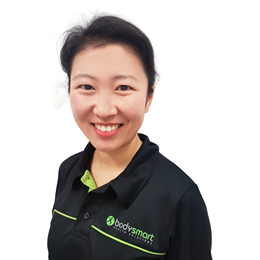 Bodysmart boasts two amazingly qualified and experienced Remedial Massage Therapists. 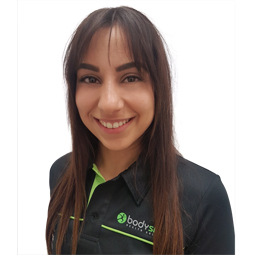 Our Perth based Massage Therapists will tailor a massage customised to your needs. 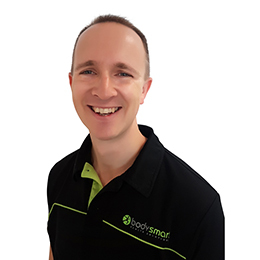 Health Fund rebates can be obtained for massages at Bodysmart if you have cover for Remedial Massage.